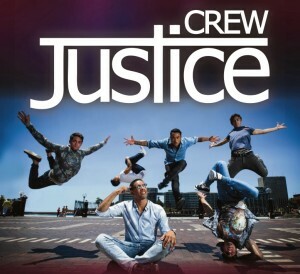 Aussie dance/pop outfit Justice Crew will hit the road early next month on their national ‘Hype Tour’, but they’ve confirmed today that due to scheduling issues, two of their Queensland dates have been changed. The April 05 Brisbane show and April 06 Nambour date have been swapped around, with Nambour shifting to April 05 and the Brisbane date shifting to April 06. But to accommodate the Brisbane change, the show has been shifted from Eatons Hill Hotel to the Brisbane City Hall. 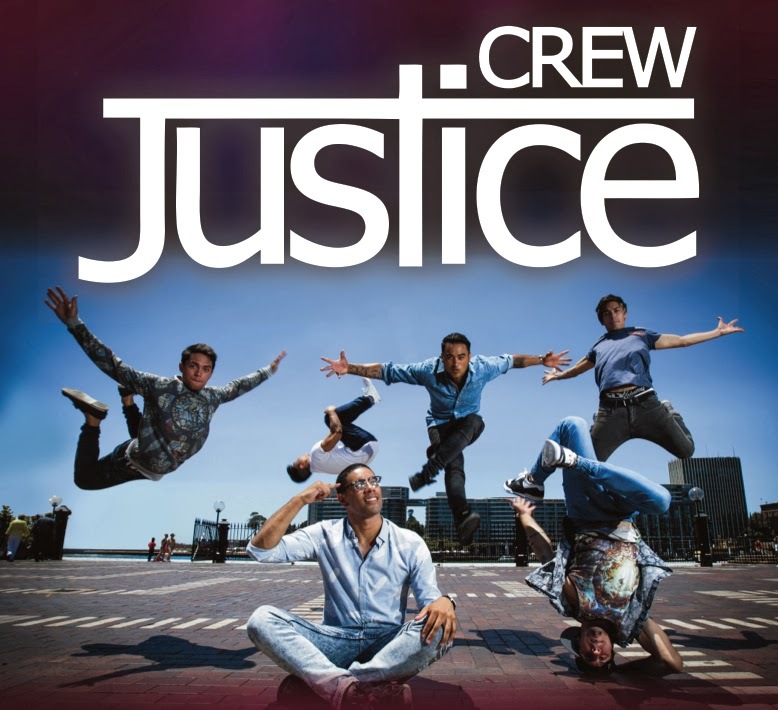 “We are truly sorry for any inconvenience we have caused our Brisbane & Nambour fans and promise that when we come up in April we will put on a show to remember!,” bandmember John Pearce said in a statement.